Louis Tomlinson gives Freddie his first guitar lesson and it's all kinds of cute. 6. 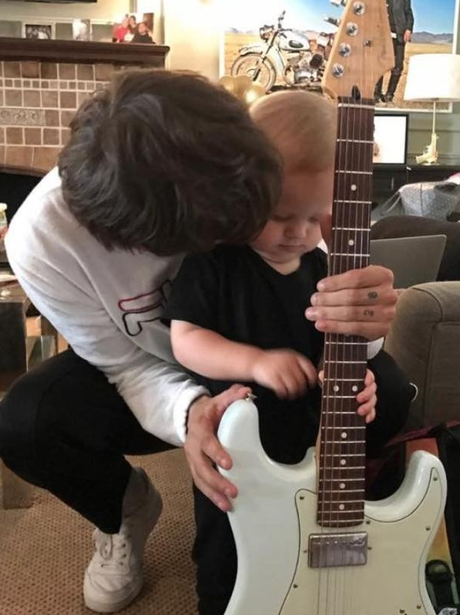 Louis Tomlinson gives Freddie his first guitar lesson and it's all kinds of cute.